Another Defy Wrestling show is in the books and this one did not disappoint. 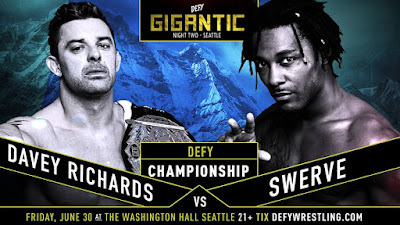 The absence of Pentagon Jr. and Fenix did not slow the Seattle, WA based promotion down, as they capped off a two day run that began Thursday in Tacoma. It was a fitting tribute to the late northwest wrestling legend, Buddy Wayne. Joey Ryan had another highly entertaining match at Washington Hall. He seems to have found a home away from home in Seattle. He and West had a great comedy match here, which featured all of Ryan's trademark spots. 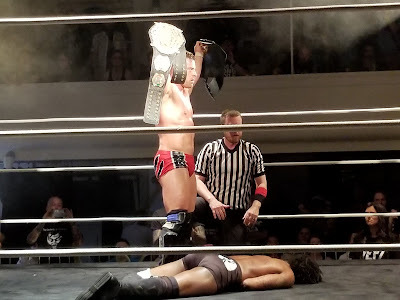 Mike Santiago turned out another solid performance, this time against New Japan Pro Wrestling talent, Davey Boy Smith Jr. Santiago, for a relative unknown, has displayed good character work and put together very passable matches on the two occasions I saw him wrestle. Smith played the classic babyface and looked great in this independent outing. 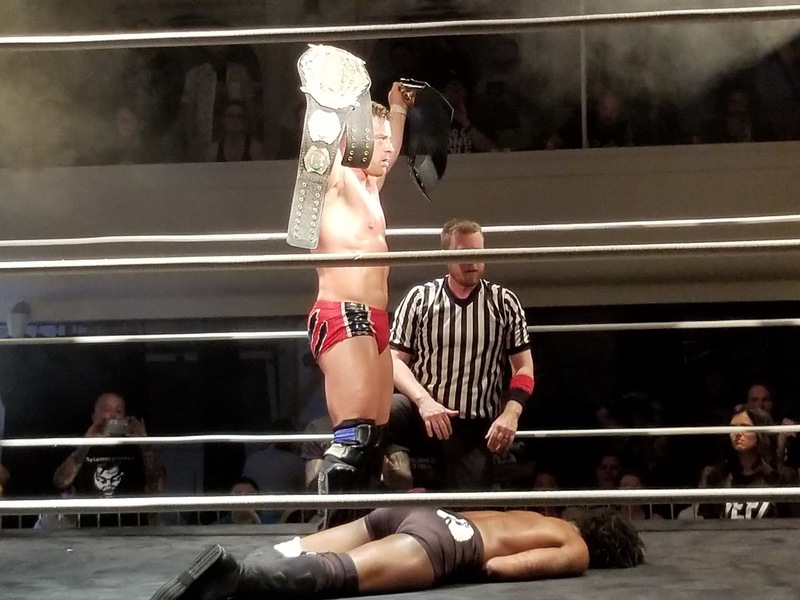 What can I say about ReDragon vs. Matt Cross and Darby Allin? 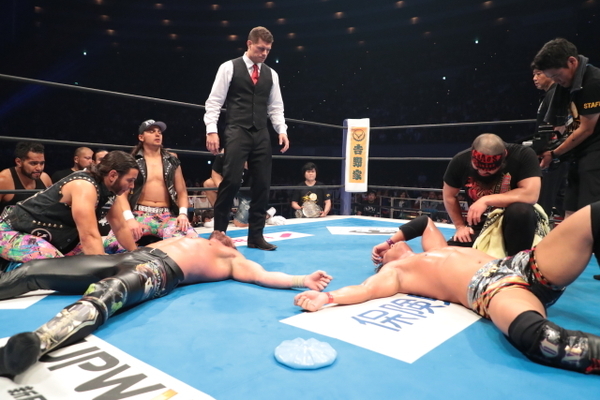 Defy was put in a tough spot with the incident that led to the Lucha Bros. pulling out of the show. With that being said, these four guys made up for it by turning out an excellent tag-team bout. Darby Allin really shined in parts, but the veterans were hard at work here. With Fish having debuted in NXT and O'Reilly seemingly on his way, you'd think the two would be slowing it down and be overly cautious. 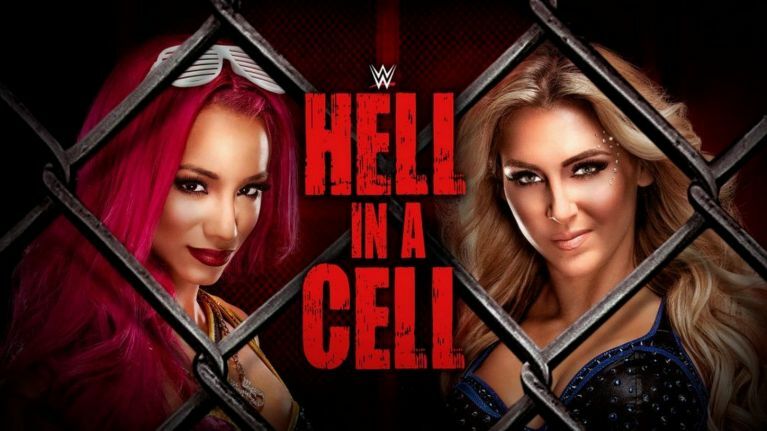 Even with that in mind, the two were fully engaged in this match and made it as exciting as it could be given the spot on the card. Loved this match. Finally, the finals of the Defy Championship 8X Grand Prix to crown the first ever Defy Champion. Defy did their work here, having shot an attack angle from Richards on Strickland in Tacoma the previous night. Richards entered first, then Stickland's music hit. Strickland did not come out, selling the injured knee from the attack. They hit his music again and finally he turned up. Richards attacked him from behind and gave him a suplex on the floor, again putting the match in jeopardy. The story was fantastic in this one, as Strickland willed his way to his feet and fought back. 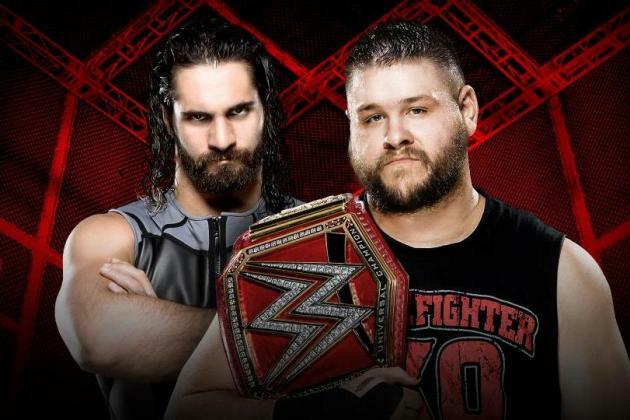 They traded huge shots, pulled off incredible sequences, and overall lived up to the bill of a first-ever title match. Davey Richards deserves a lot of credit for this match. The guy accumulated so much heat during the initial beat down. Working an angle can't be the easiest thing without the benefit of television and an announce team, but the angle really got over with the live crowd. Of course, credit to Defy as well. The match had a ton of crowd heat and finally ended with Richards coming out on top. Though the result was not what the crowd wanted, it obviously opens the door for many more interesting possibilities. A rematch will surely be on the horizon and more great matches from Strickland on his road to getting that rematch. Defy put out the hook tonight and it seems the fans bit. Personally, I am very excited to see more. And isn't that the point? If you are a wrestling fan and live anywhere remotely near Seattle, you must come out to a Defy Wrestling show. 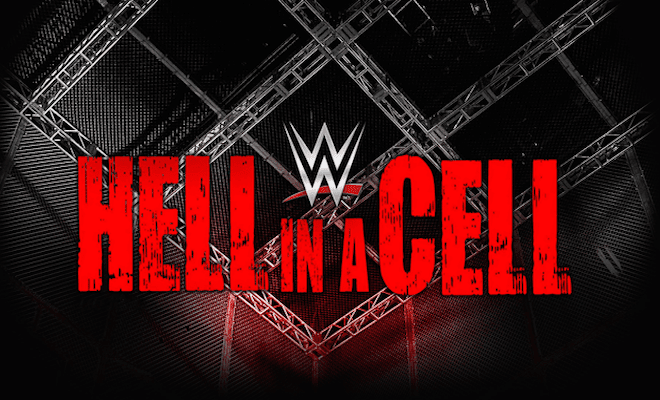 The quality of wrestling is incredibly high, especially as you get deeper into each card. Similar to the rise of PWG, Defy is building upon a wild fan base and an ever-growing talent pool of independent wrestlers. The northwest wrestling void has been filled over the limit in just a few short months. If you're a fan, it's time to get up, get to a Defy show, and enjoy the ride. This promotion is heating up fast. Don't miss out. Those who tuned in during the early hours of Jan. 4, 2017 were treated to a pure showcase of professional wrestling mastery at New Japan Pro-Wrestling's annual event, Wrestle Kingdom. Wrestle Kingdom 11 was a show fans will remember forever. 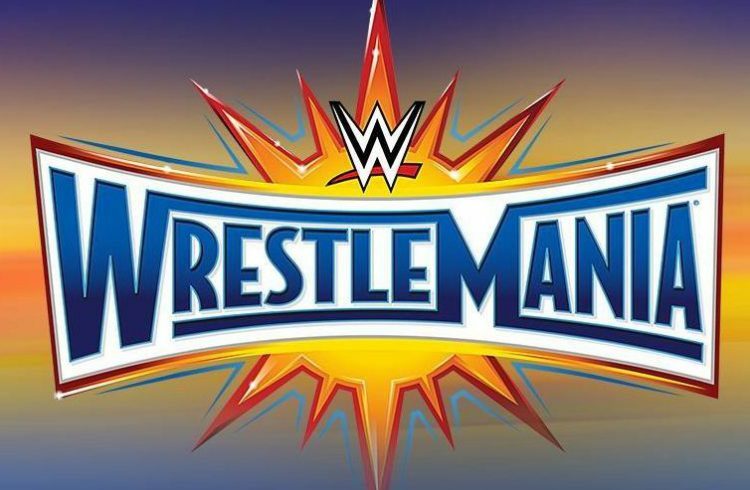 The final four matches encompassed everything that professional wrestling can be when it's at its best. 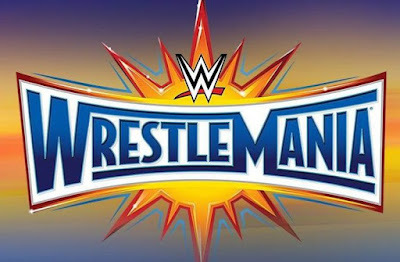 But the main event in particular shook the wrestling business at its core, with the reverberations being felt from the Tokyo Dome all the way to anywhere wrestling has ever taken place in the world. 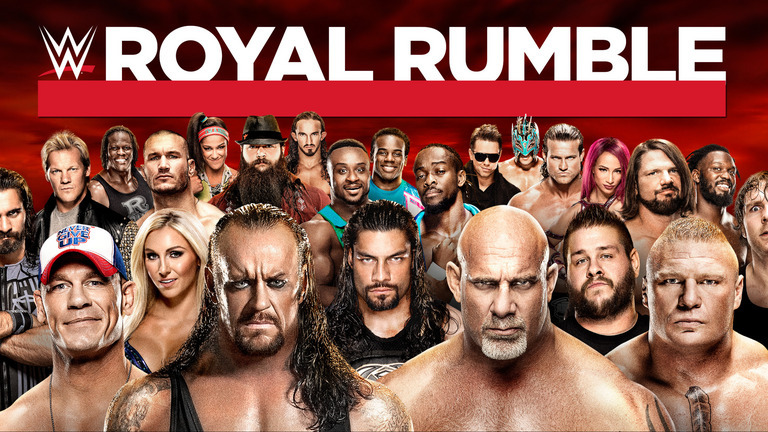 The floors of WWE headquarters in Stamford, Connecticut may have just stopped shaking. 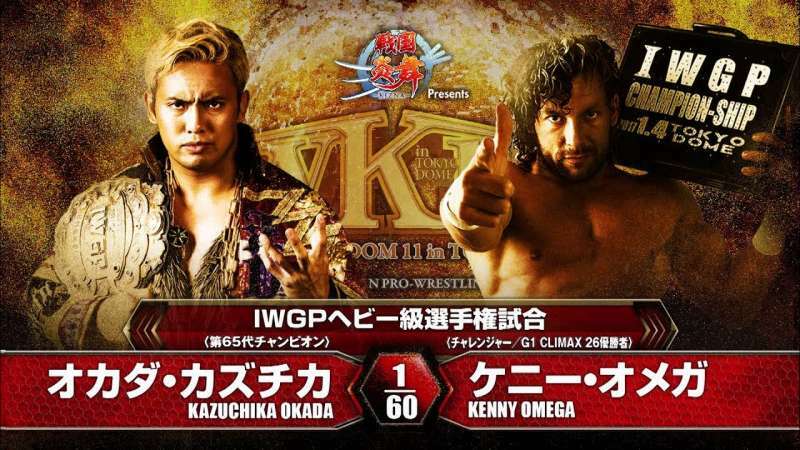 The WK 11 main event of Kenny Omega and Kazuchika Okada was a match that had been built for months, following Omega's unprecedented victory at New Japan's G1 Climax Tournament in 2016. Until then, a foreign wrestler had never won the tournament. Okada, the IWGP Heavyweight Champion, had solidified himself as the company's number one wrestler after taking the crown from one of the decade's best talents, Hiroshi Tanahashi. The match had an unbelievable amount of hype surrounding it. Though the pressure on the two was nearly insurmountable, the results saw Okada and Omega having what was arguably the greatest match in professional wrestling history. If WWE considers itself to be the master of storytelling in a pro-wrestling context, they should definitely take notice of the main event of WK 11. Storytelling in pro-wrestling is undoubtedly an art. It takes years of honing your craft to perfect and truly understand it. Omega's career began early in the year 2000, while Okada's started in mid-2004. This match was the culmination of approximately 30 years combined experience between the two. The match itself featured a opening of beautiful back and forth wrestling. The tone was set. Okada hit a crossbody on the outside, over the guardrail near some of the best seats in the house. Omega hit an enormous Golden Triangle Moonsault from the top rope, to the outside of the ring, past the guardrail. Omega was the victim of a giant back drop from inside the ring through a table on the outside. In a death-defying spot, Omega executed a dragon suplex from the top rope, putting Okada directly on his head and shoulder. These classic spots gave the match its modern feel. But what made it so memorable was the story told in the ring. Omega brutalized Okada's core, while slowly working his way to the neck. All of which to set up his finishing maneuver, the One Winged Angel. Every time he attempted this move, Okada escaped in a different way, as the results of the move could've proved to be the deciding factor. Okada executed his finishing move, the Rainmaker Clothesline, multiple times, but could not put Omega away. In the closing moments of the bout, Omega demolished Okada with strikes, including a Rainmaker style knee. The Tokyo Dome frantically roared as Omega went for the One Winged Angel for the final time. His efforts were futile though, as Okada again countered the move, transitioning into a jumping tombstone piledriver, and hit the Rainmaker to retain his title. Omega never hit his finisher, leaving many to ponder the result if he had. In victory, Kazuchika Okada appears to be stronger than ever at the top of the New Japan mountain. In defeat, Kenny Omega solidified himself as the best foreign wrestler in the history of the company. 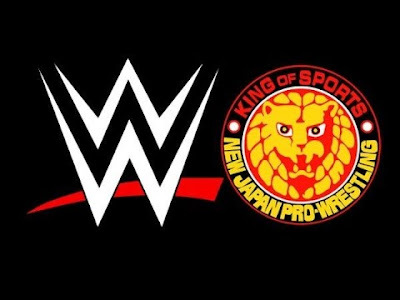 The fallout from the main event of WK 11 has garnered much praise and criticism alike from fans and critics all over the world. Dave Meltzer of the Wrestling Observer Newsletter gave the match a six-star rating based on his five-star scale. 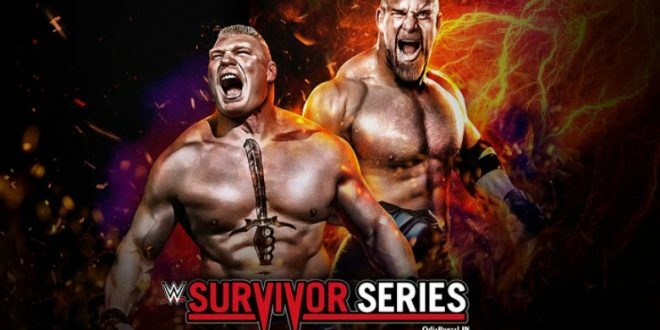 This was the first time any match has received more than five stars through Meltzer's rating system. Though the match was groundbreaking in so many positive aspects, many have criticized it based on the incredible risks that were taken. But in praise and criticism, everyone is buzzing. Much has changed in the world of professional wrestling over the past year. Independent wrestlers are flourishing in WWE, US independents are beginning to get more press, European companies are on the rise, and New Japan Pro-Wrestling is about to begin global expansion. 2017 looks poised to see pro-wrestling reach new heights. There's no telling what we will see in this new year. One thing is for certain though: Kenny Omega and Kazuchika Okada's match has set the tone. Now the rest of the wrestling world has to follow it.